This detailed, magnificently illustrated survey shows how Thai architecture has evolved over the years to become a significant cultural art form. 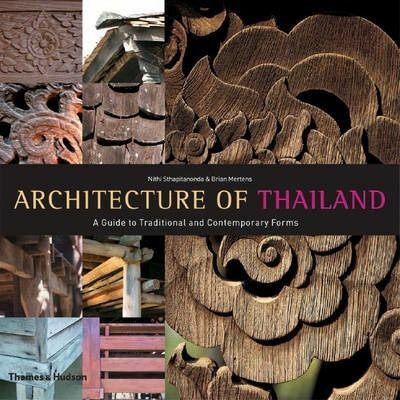 Beginning with a history of the country and its wide cultural influences, it goes on to describe and illustrate a huge range of structures, from Thai houses to elaborate temples and even crematoriums. It concludes with a look at contemporary Thai architecture and how traditional architecture practices have been adapted to suit modern needs.